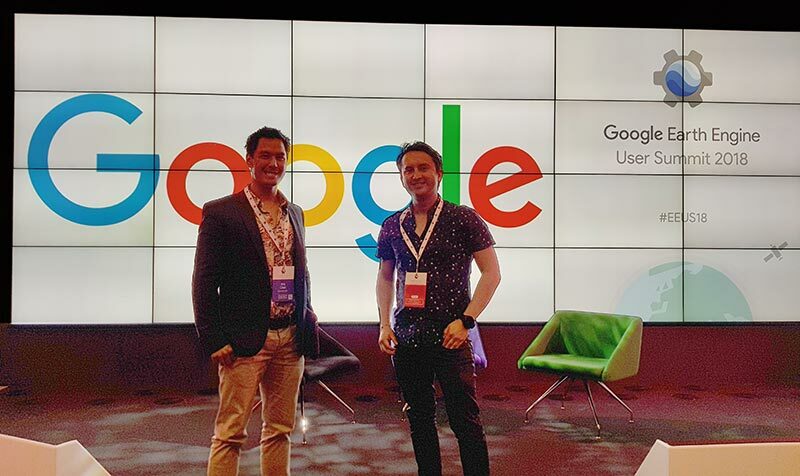 PhD student Alejandro Coca-Castro and Researcher/Teaching Fellow Kris Chan attended and presented at the Google Earth Engine (GEE) user conference summit held in Dublin, Ireland (June 12th – 14th, 2018). This blogpost highlights the main context of this three-day technical workshop and describes the key aspects both EOES members’ took from the discussion. Fig 1. Kris and Alejandro volunteered for a 3-min fast burn lighting talk in behalf of EOES research hub activities. 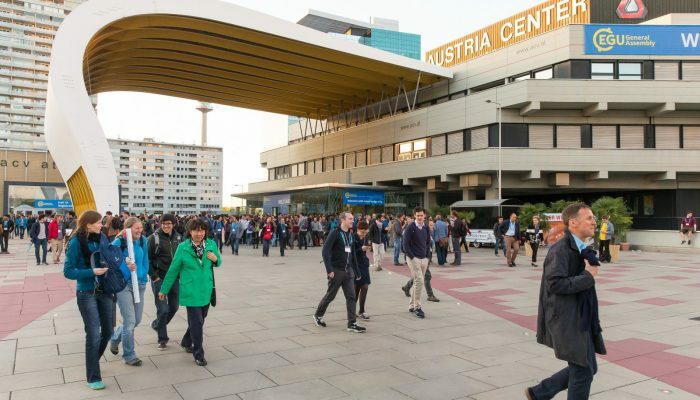 PhD student and King’s EOES member Alejandro Coca-Castro attended Europe’s premier geosciences event, The European Geoscience Union (EGU) General Assembly, which was held in Vienna, Austria (April 24th – 28th, 2017). 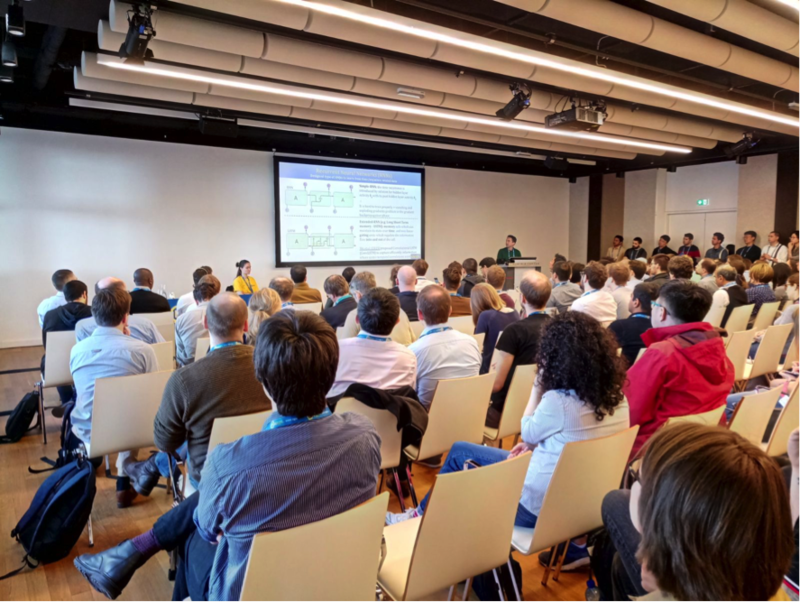 The main role of Alejandro’s attendance was to contribute to the EGU’s PICO session: “Monitoring the Sustainable Development Goals with the huge Remote Sensing archives” with a 2-min- speed presentation of the preliminary results of the 1st year of his PhD at King’s. This blog post summarises the key context of the session as well as describing the main facts of Alejandro’s presentation. Figure 1. Every year, the EGU holds a General Assembly in Vienna where different disciplines in geoscientific research (e.g. volcanology, atmosphere, climate, energy and the Earth’s resources) congregate. Source: EGU blog (2017). 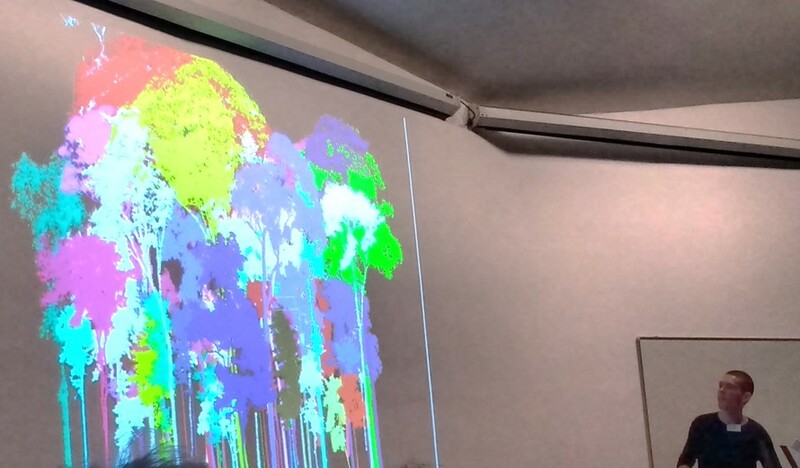 This piece is part of a series by the King’s EOES group reporting on the ‘Space – the final frontier for biodiversity monitoring?’ Symposium hosted by ZSL on Friday 29th April 2016. After multiple delayed launches (due to an anomaly after a power outage and bad weather), the earth-observing Sentinel-1B satellite was launched successfully last night, 25th April 2016.